Home > Decorating > Exterior Decor > How Do I Determine My Exterior Style? 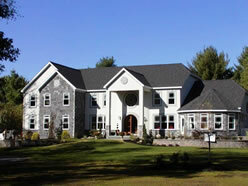 We’ve talked about interior style many times, but what about the style of the exterior of your home? 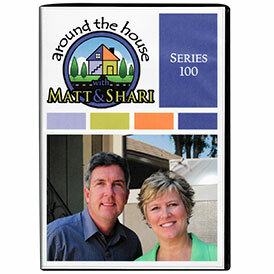 Well, I’m going to walk you through a brief history of home styles and while I’m explaining the different looks and details, see if you can figure out what style home you live in! Well, between the 1600’s and 1800’s, when North America was being colonized, settler’s brought building traditions from many different countries. During this colonial period, there were colonial homes of Spanish, German, Dutch, Georgian and French styles and these architectural designs continue to influence the homes we build today. Some of the first homes were built by English colonists. They modeled their homes after the half timbered houses of England, but adapted the style to the stormy New England weather. Over the course of a few generations, modest 1 story, sometimes 1 1/2story wooden shuttered homes were the norm. They feature a step roof line; wood clapboard siding or many times wood shingled siding and multi-pane double hung windows. Sometimes special details like dormer windows were added to increase the attic space and add light and ventilation. 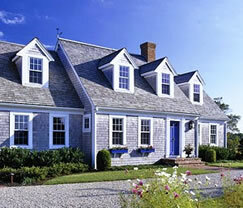 I think Cape Cod style homes are one of my favorites…but there’s more to come. 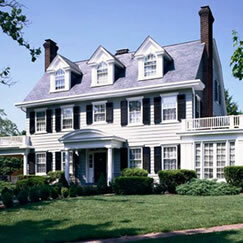 Let’s talk about the Colonial Style home which dates back to the 1700’s. Earlier I mentioned all the different styles of colonial, but the Georgian Colonial is the one that is most common today. Georgian colonials have a very rectangular, symmetrical and formal style to them. Ideally they are made of brick but up north where brick was less common, wood siding prevailed. They are all built around the center hall and staircase. There are always 5 windows evenly spaced across the front of the house. Quite often there is dental molding along the eaves and dormers often jutted from the roofs. Many times pilasters, which are shallow columns, would be surrounding the front door. In the south, the shutters were louvered to allow breezes to flow but up north the shutters were paneled to keep out the harsh winters. Today very few shutters actually work since we have such great window technology – we don’t need them to work! Matt spent quite a few years living in California, and one of the predominant styles in San Francisco was of course the Painted Ladies, or Victorian style homes. These homes were from the Victorian Era which was about 1860 to 1900. These houses were very romantic in style, full of color and detailing. You can expect steep pitched rooflines with Victorian, a dominant front facing gable, patterned shingles, bay windows and an asymmetrical façade with a partial or full width porch. Many of these gorgeous Victorians also have round or square towers and plenty of ornamental spindles and brackets. 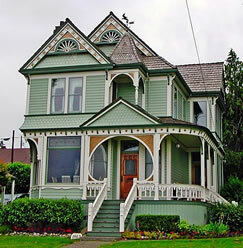 If you have a Victorian home, you probably already know it! Victorian is a style that is pretty easy to recognize. And this next group is just about the exact opposite! In the early 20th century from about 1905-1945 builder’s decided it was time to forgo the elaborate gingerbread of the Victorians and started making a home for the new century that were compact, informal and economical! They were what we call bungalows! 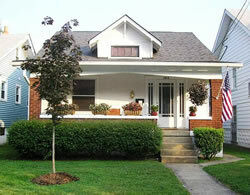 And they include the basic bungalow to an Arts and Crafts style also known as the Craftsman style to cottages. 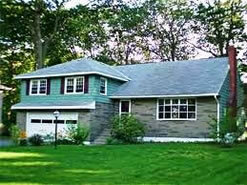 All of the bungalow styles have one and half stories, low pitched roofs and a more or less horizontal shape. 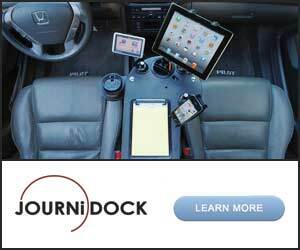 Their key feature is actually an interior feature and that is of an extremely efficient floor plan. There are no halls as rooms just open up to each other. Remember we worked in several bungalows along the way and I loved that the space was so well planned out. Because of that a bungalow is actually larger than it appears from the outside. Now we’re up to around 1945 when World War II ended and the soldiers came home. This created a huge need for housing so developers bought huge tracts of land and create homes that were very simplistic and affordable. 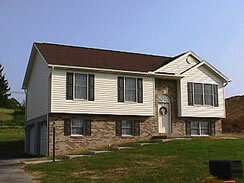 These were our current ranch homes, raised ranches and split level ranch homes. These homes had new features that included attached garages and sliding glass doors out to a patio – two concepts that nearly all homes built today have. Although they are very horizontal with a rambling layout, they are still efficient because of open rooms with fewer interior walls. Some variations were an L shape, a U shape and the 2 story raised ranch which added more living space as did the split level ranch. I grew up in a split level and I loved the variety and interest created by the different levels. In our house the garage and entry along with the family room was on the ground level, living, dining and kitchen on the middle level and the bedrooms on the third level. The staircases were short and really fun to play on as I remember! 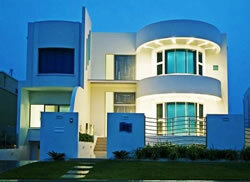 Next was the modern style home that really broke away from any conventional homes at the time. Some of the earliest were designed and built around the 1930’s and of course they are still being built today. Contemporary homes are pretty easy to spot, they are the ones with the odd irregular shapes, not much ornamentation, very large or unusually shaped windows and lots of times you see the use of natural materials like cedar or stone. Last, we have the newest style to be built starting around the 1960’s to the present and this style seems to be running rampant – it’s the “neo-eclectic” houses or mc mansions. Basically these are very large homes that borrow styles from historic homes and combine a variety of them with more modern features. So, now comes the quiz. 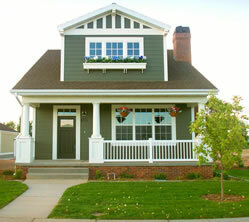 Did you see a home or hear details about a home that matches the style you have? I know these were pretty basic, but most homes will fit into one of these categories. 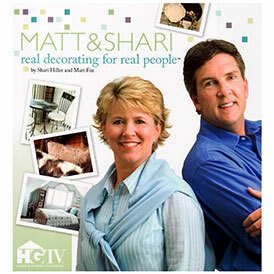 This is the type of information that can help you when you are purchasing accessories, or selecting colors, or even adding shutters, a new door or mailbox. Match the items you are adding to your home to your home’s style and you’ll keep building a more beautiful exterior that you can be proud of!